Perfect for companies $30M to over $300M in revenue. The F&A organization's data contribution across the modern enterprise is significant and far-reaching. In support of this effort, a single solution must be available that allow information to be shared between functions to enable company-wide collaboration. FinPro helps F&A teams develop, use and enrich their most important shared asset- data. FinPro is an end-to-end, model-driven solution with superior management and oversight capabilities. Pros: No more waiting for reports to run and details to be exported - it all happens with a click of a button. It definitely made the day-to-day tasks easier, and therefore, I felt more productive and efficient. Cons: I had a short (10 months) and limited experience (only used the reporting module), but I really enjoyed using the program and can't think of a con off the top of my head. Overall: I used the reporting module to complete balance sheets, provide audit reports, complete revenue reviews against budget, etc. I was able to write various reports that could easily be tailored to meet any request. It was really nice having it all within excel - I didn't feel like I had to learn a whole new system and all of their tools when I was on-boarded. Recommendations to other buyers: They can tie in your GL and other systems information (ex: payroll, billing, t&e, etc.) into one place, so I recommend linking in all your outside sources. 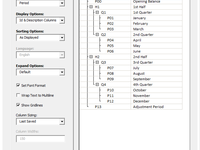 This will allow you to report and slice and dice the data to a more granular level. Great financial reporting that saves valuable time! 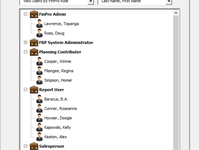 Overall: I use FinPro to automate financial reporting for daily output to business managers, board members/board decks. I also use it for balance sheet reconciliations and client level metrics reporting. Reports went from hours of work in Excel to simple push buttom updates allowing more time for analysis. Recommendations to other buyers: I would highly recommend FinPro. Thank you Lisa, much appreciate your positive comments on Capterra. Pros: The software is user friendly. Once you create a template it can be used continually rather than recreating each time. It also allows for quick and easy alterations in a template to fit new needs of the business. If a user mistake occurs we can easily correct the problem ourselves or with the timely help of FinPro employees. Overall: My experience with FinPro has been top notch. The customer service cannot be matched by any other software company I have used before. The system is user friendly and allows for many views of my company's financials. The ease of integrating into multiple platforms has been extremely helpful for us. Thank you for the review Justine! Pros: Excel based and ease of use. 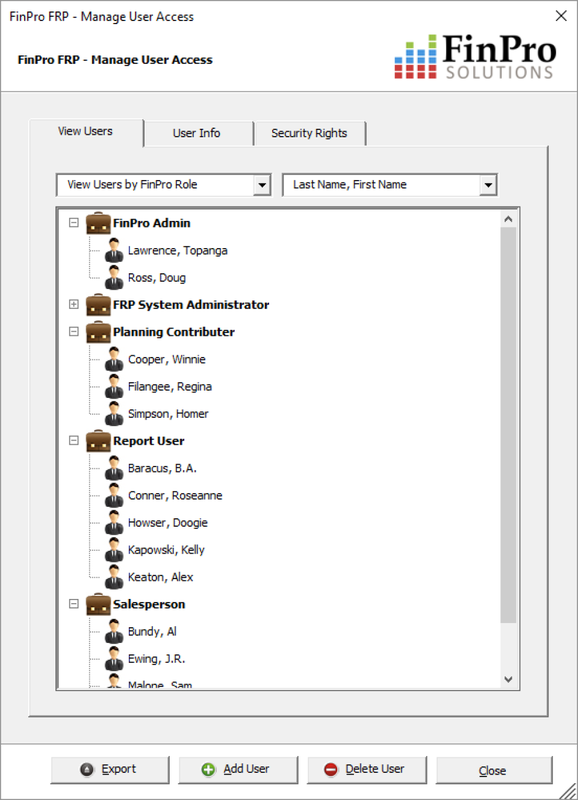 Administration can be pushed out to the users. 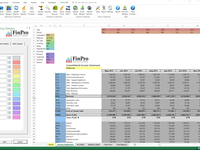 Overall: Exceptional financial reporting tool, to be used in conjunction with Microsoft Excel. Ability to slice and dice between multi-currencies, legal entities and hierarchies. 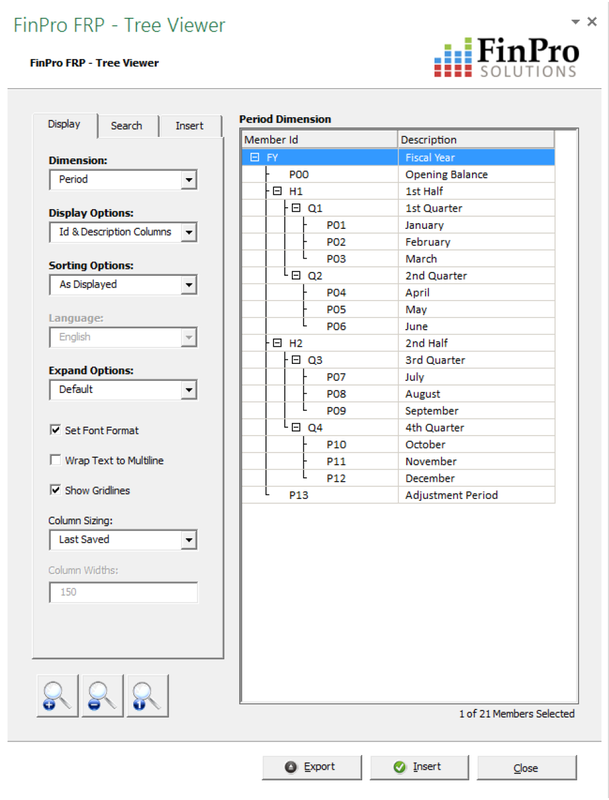 A strong forecasting and budgeting capabilities when you set up the individual templates with your own business drivers and assumptions, FinPro enables rolling 13 and/or continuous forecasting, since it automatically add actuals to a current or existing forecast. Very helpful for world-wide users, one can login from anywhere at any time through a VPN. Security functionality is unmatched. Recommendations to other buyers: If you try it, you will buy it. Pros: Awesome customer support and the FinPro team is very responsive to our questions. Ease of use is another advantage and when we needed to add another reporting package to our existing package it couldn't have been easier to do. Overall: We've had very positive experiences with FinPro over the last two and a half years. We transitioned from FRx in 2014 and the implementation time was quick and the process was very smooth. Matt and his team are very knowledgeable and responsive. Overall: FinPro is not only an awesome product, but the customer support is second to none. I use this piece of software every day and cant find a negative thing to say about it. Hi Jantzen, thank you for the review. Much appreciated. Pros: Reporting and quick updating. Great customer service and very friendly folks! Overall: I came from no experience in Excel let alone pulling reports and manipulating data. 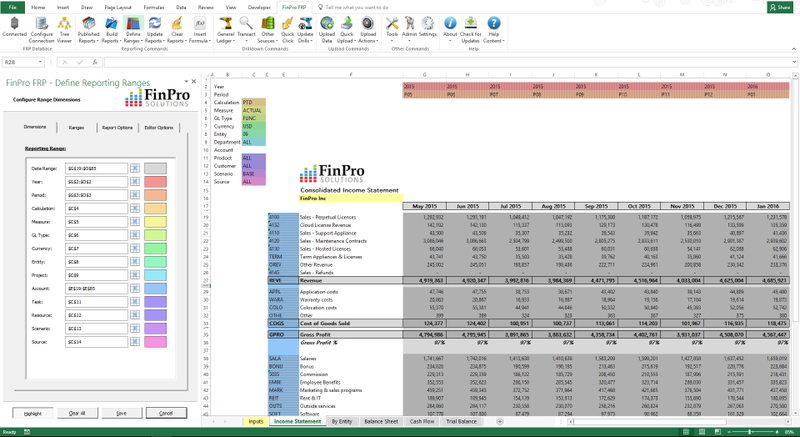 FinPro made my job in finance a lot easier to reconcile, view data, and provide a bigger and cleaner picture of the company's finances. A new era in reporting. Overall: FinPro provides us with the ability to have our financial reporting information at our fingertips. Simple to use, and easy to administer. It's priceless.